The advertising watchdog has banned a Phones 4U ad promoting an upgrade to a Samsung Galaxy SIII, after rival Carphone Warehouse complained the ad was misleading. The print ad, created by adam&eveDDB, stated: "What's the upgrade deal of the week? Get this SAMSUNG GALAXY III, exclusively in AMBER BROWN from only £26 per month!" However, the small-print revealed that the offer was only available with an initial handset cost of £49 a month. Carphone Warehouse complained to the Advertising Standards Authority (ASA) that the ad was misleading, as it argued the price of the handset was insufficiently prominent. Phones 4U argued that the aim of the campaign is to communicate its best upgrade deal each week, and that the "average consumer" would know they would have to pay an initial upfront price for the handset. It also claimed an asterisk referring to the upgrade cost was "sufficiently prominent" to draw the reader’s attention. However, the ASA ruled that, as some packages did not include an initial cost for the handset, it may mislead consumers reading that the upgrade was available for only £26 per month. As a result, the ad may not appear again in its current form. 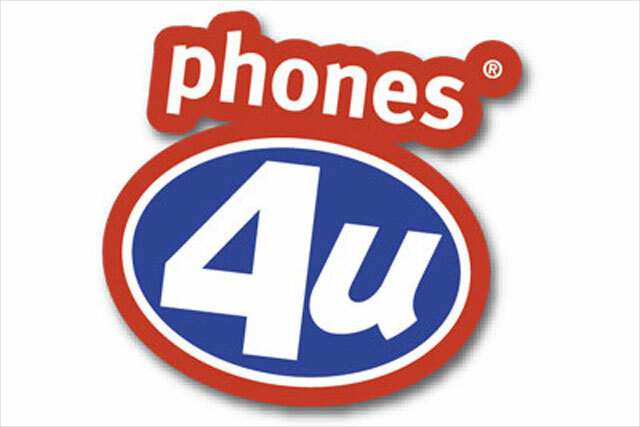 Phones 4U has had previous run-ins with the ASA. In 2011, its horror-themed TV ad featuring a ghost-like girl was the most complained about ad of the year. It received 659 complaints from viewers who believed them to be "offensive, irresponsible, unduly distressing and inappropriately scheduled".